Chose Expert Crown Moulding from Home Star reviews. I had two other companies to estimate the job but went with Expert - it really was the right choice starting with very reasonable price. 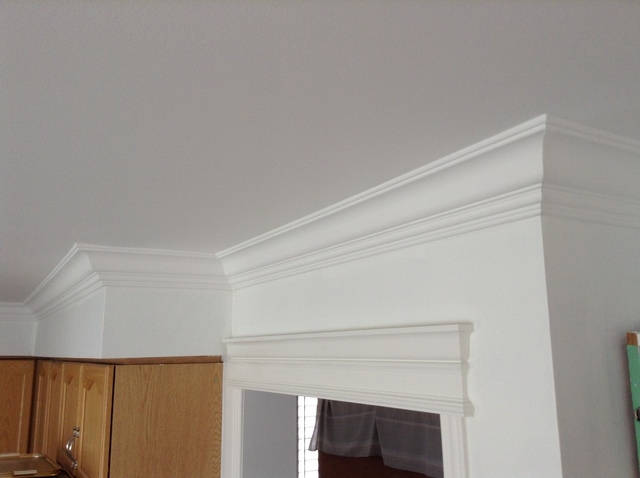 They installed crown moulding on my entire first floor- dinning/living/family rooms, hall, guest washroom and kitchen. Upstairs hall, master bedroom with its washroom. Flawless job, punctual, fast, clean with excellent results. I would hire them again and I highly recommend them. Thank you for the kind words and choosing us to do the work for you.